Who doesn't know Superman or Superwoman? And now we have SuperGirl! 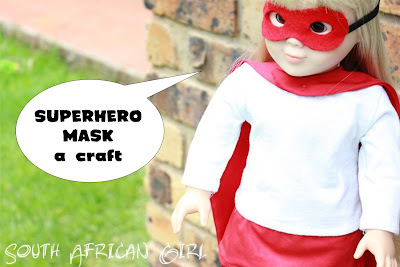 Make a mask for your doll and turn her into a superhero. 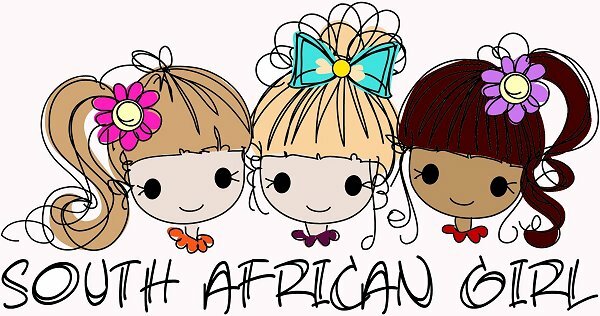 If you use different colors you have different characters. CLICK HERE to go to the website for the full instructions and the download file that has the template for cutting out the mask. With felt, elastic and some glue you can have a mask in a WHOOOOSH!